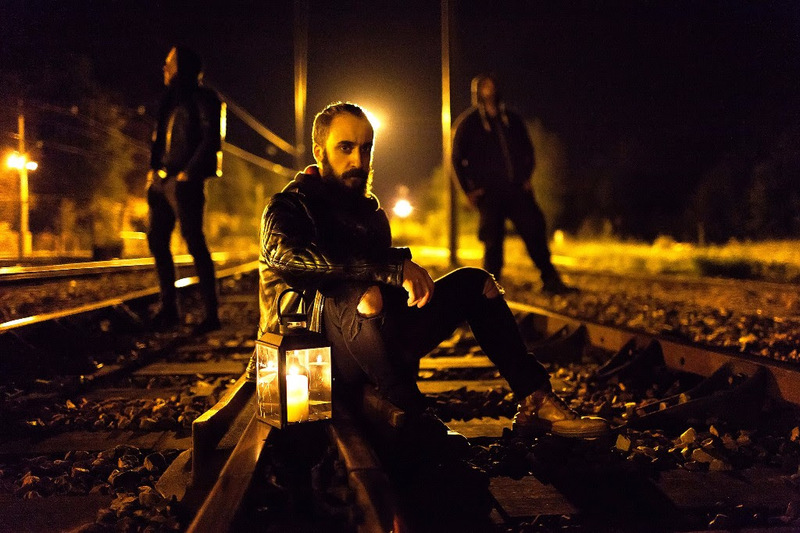 Home » News » French Black Metal Veterans GLORIOR BELLI Sign To Season of Mist! GLORIOR BELLI emerged from the angry suburbs of Paris in December 2002. Their first sign of existence was a symbolic demo entitled ‘Evil Archaic Order’, which was released in June 2004. From the raging, raw ferocity of their 2005 debut, Ô Laudate Dominvs to their highly praised 2007 release, Manifesting the Raging Beast and further on to Meet Us at the Southern Sign (2009), the French stalwarts have steadily recalibrated their compass, moving exponentially forward towards the grim magnificence to be found on their fourth full-length, The Great Southern Darkness. With a new deal under their belt, GLORIOR BELLI released their fifth album, ‘Gators Rumble, Chaos Unfurls’ in autumn 2013. The record has been described as a captivating mix of bluesy, heavy grooves, and some thickly distorting sludge. Yet the sixth full-length, ‘Sundown’ (2016) came with another twist by redefining darkness again on GLORIOR BELLI‘s own terms. GLORIOR BELLI have always stayed true to the diabolical principles of black metal while carefully avoiding its most mind-numbing clichés. The band’s lyrics and themes reveal a recurrent penchant for rebellion and poetry. GLORIOR BELLI have already entered studio to record their seventh album to be released by Season of Mist in 2018. Dutch Black Metal Veterans COUNTESS Release FREE DOWNLOAD Of Their New Single! Turkish Black Metallers The Sarcophagus Return!